NEW YORK (WABC) -- If you've ever wanted the chance to own a piece of baseball history, now is your chance. 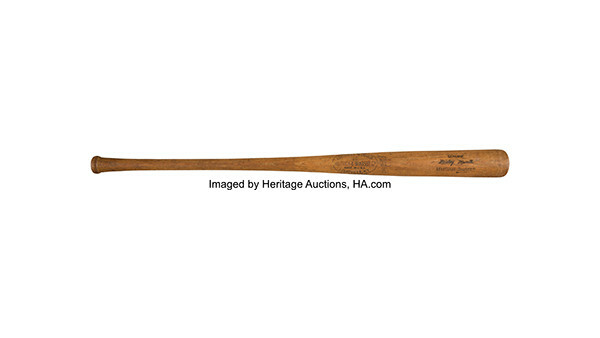 Several Yankees items will be auctioned off by Heritage Auctions. The Yankee Legends Auction is set to conclude on December 10th at 11pmET. 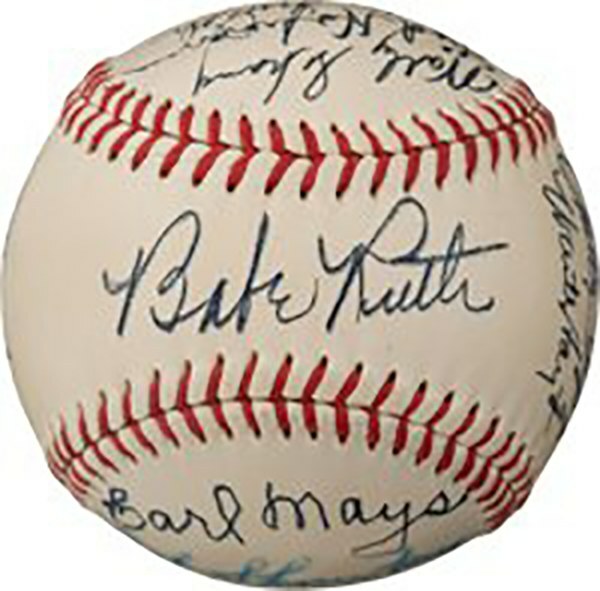 The items that are featured are from some of the greatest Yankees. Some of the legendary names that are associated with this are Babe Ruth, Lou Gehrig, Joe DiMaggio, and Mickey Mantle to name a few. Babe Ruth's bat from 1915 is featured in this auction. Yes, it was during his Red Sox years, but there is something unique that makes this bat so special. 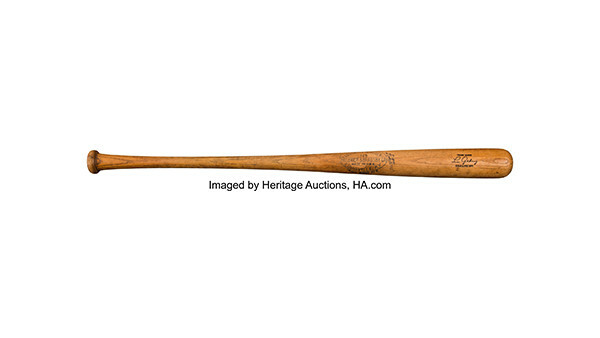 It is the earliest known bat from the Bambino, with an estimated value at $600,000. His future teammate Lou Gehrig's bat from 1939 is also in the lot. 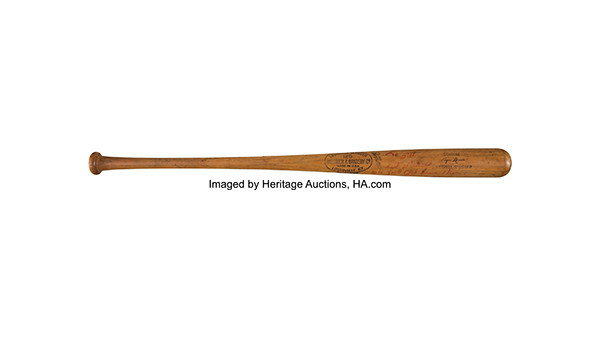 Valued at $800,000, this is the bat Gehrig hit his final two home runs with during spring training in 1939. Months before his farewell speech at Yankee Stadium on July 4th, otherwise known as baseball's version of the Gettysburg Address. 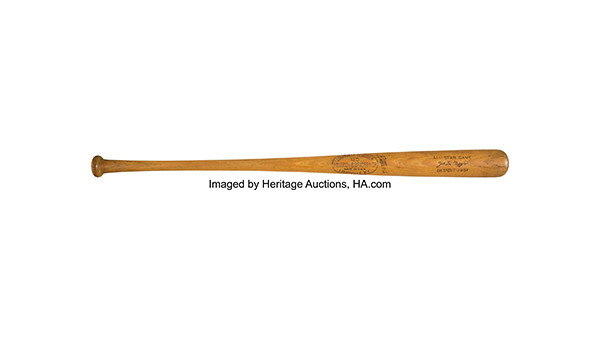 Sticking with the lumber, bats from the rookie seasons of Joe DiMaggio with a value of $400,00 and Mickey Mantle valued at $200,000 are also up for grabs. 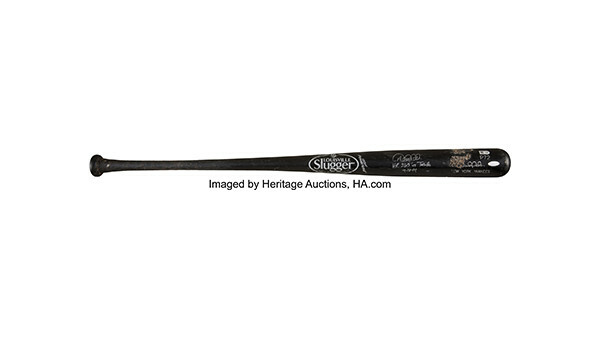 Derek Jeter is well represented in this auction with his final career home run bat from 2014. The bat also notched career hit numbers 3,452 & 3,255. The bat valued at $40,000 is also signed by Jeter. 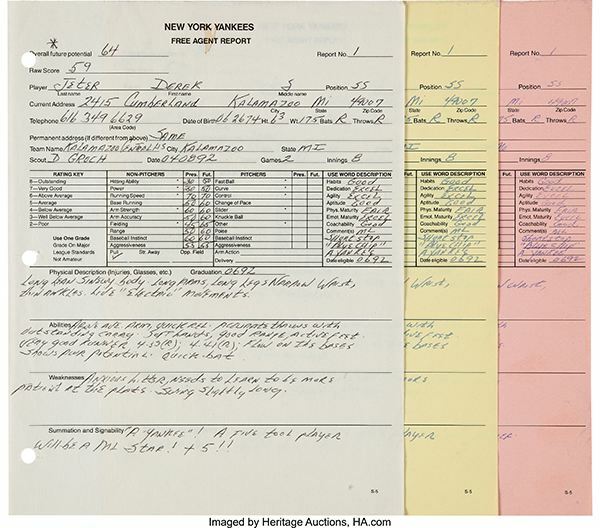 In addition to his bat, Jeter's scouting report is available, with an estimated value at $50,000. 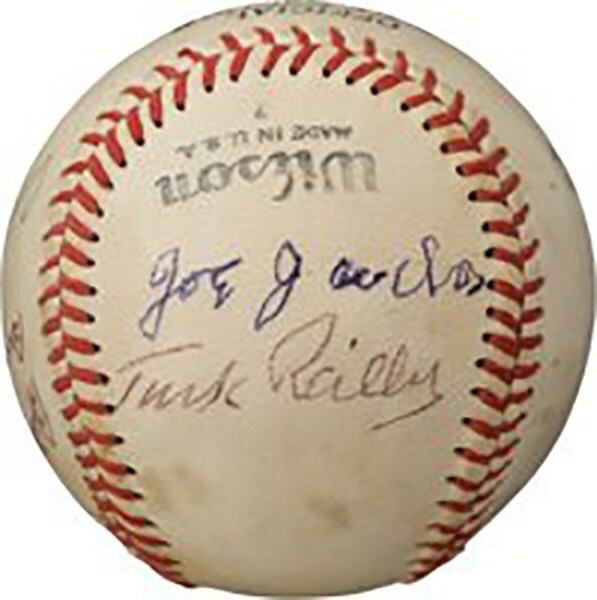 The Yankees team of 1927 is represented in the auction, with an autographed baseball. The most feared line-up in baseball history, otherwise known as "Murderer's Row" is valued at $150,000. While the price tag is quite steep for these items, they're sure to be a great gift for the baseball enthusiast. This is, after all, a piece of treasured Yankee history.